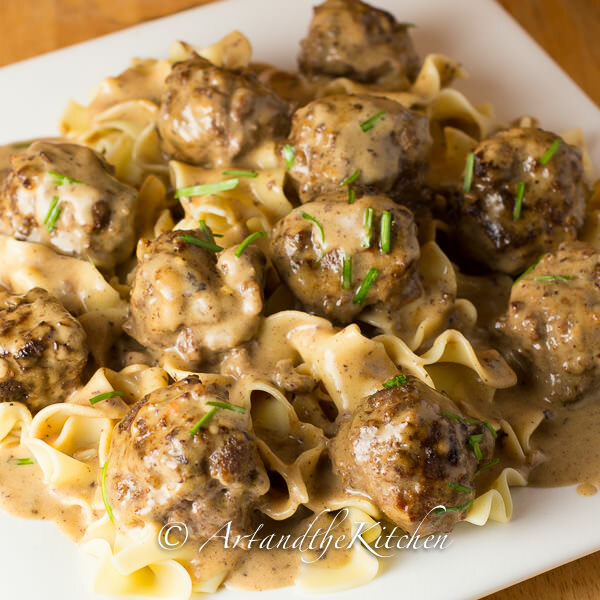 This amazing recipe for homemade Swedish Meatballs starts with a best ever meatball recipe! 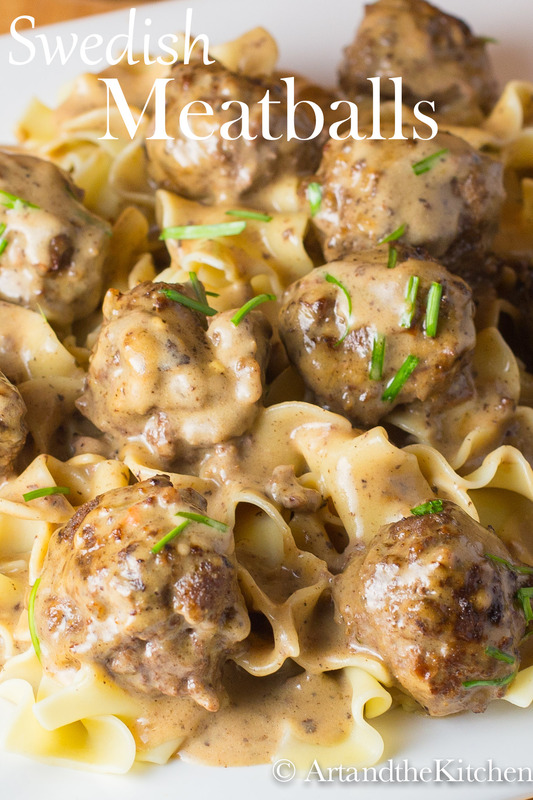 The meatballs are then smothered in a rich creamy gravy sauce. 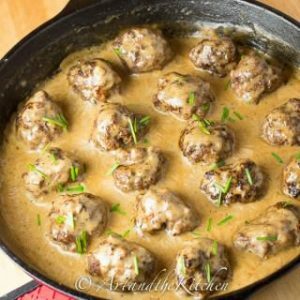 My family absolutely loves this recipe for Swedish Meatballs! 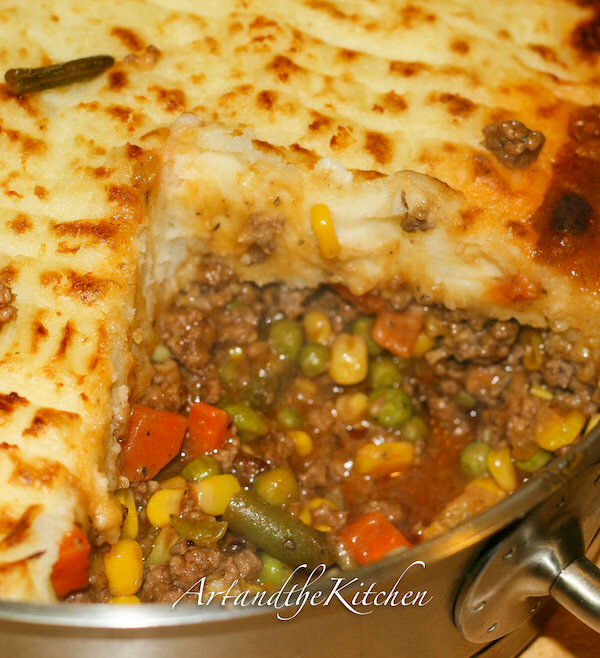 It is one of their favourite meals and I’m sure it will become one of your family’s favourites as well. 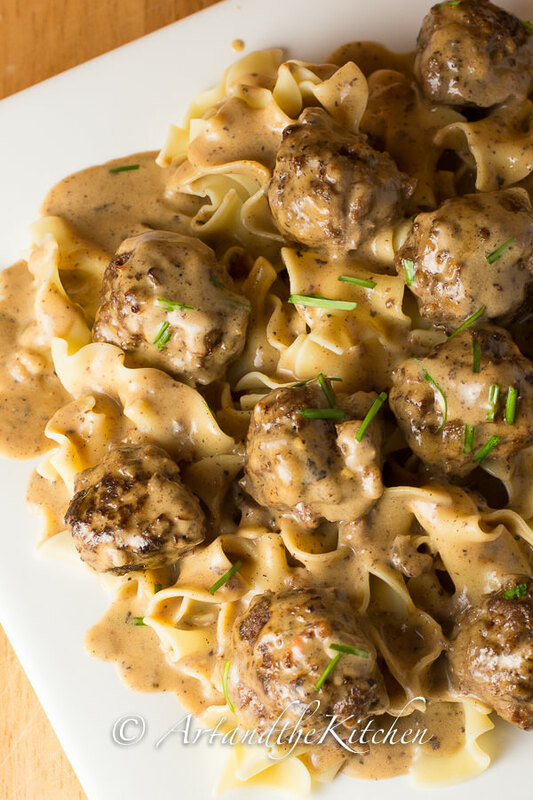 Serve Swedish Meatballs with broad egg noodles, rice, or even this great tasting recipe for Garlic Mashed Potatoes. The key to making the sensational sauce is scraping all the browned meatball bits off the bottom of the skillet after frying the meatballs. I use a combination of butter and olive oil when browning the meatballs, the olive oil helps prevent burning the butter. 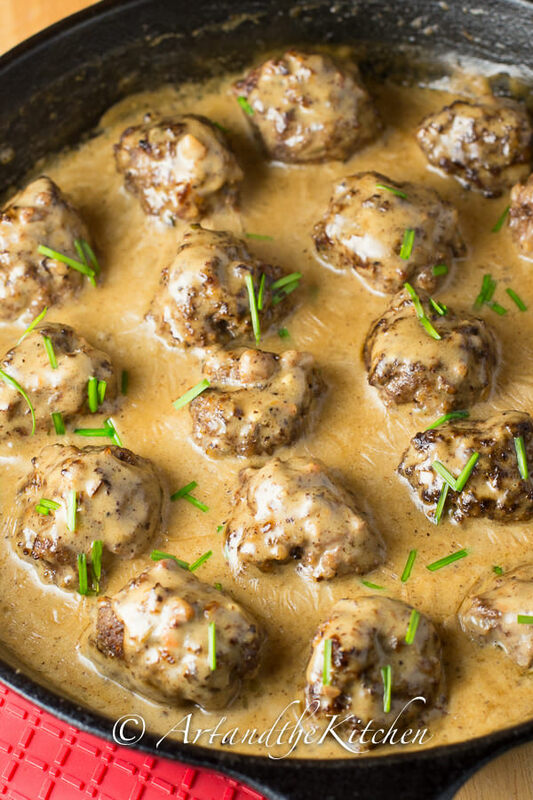 Burned butter will not make a great tasting sauce, so keep an eye on the heat while browning your meatballs! 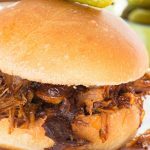 Serve with egg noodles or even mashed potatoes and you’ve got a recipe the family will be asking you to make often! 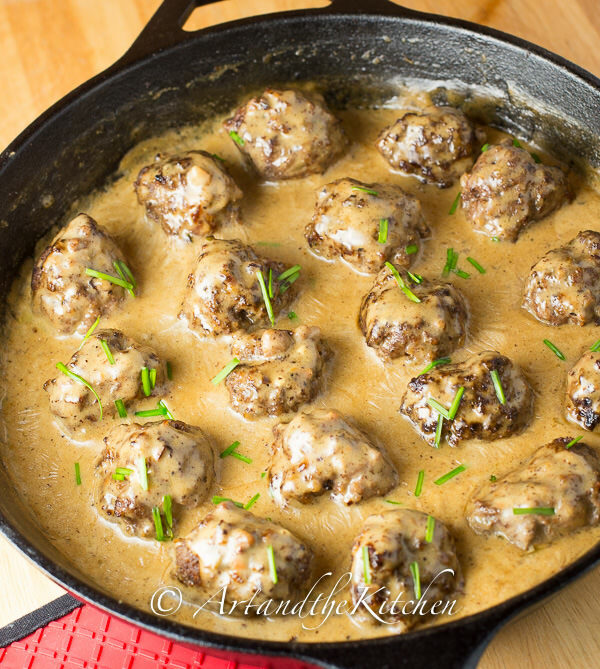 Meatballs covered in a rich, creamy sauce! Whats not to love about that! Add meatballs into sauce, cover and simmer on low heat for about 10 minutes. Season to taste. 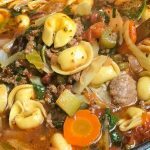 Has anyone ever baked the meatballs? I’m doubling it and I know would be much easier to bake the meatballs instead of cooking 2 pounds worth in a pan! Hi Alison, you can bake the meatballs in the oven but then you won’t have the tasty bits that add incredible flavor to the sauce. 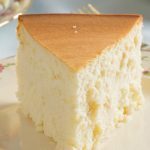 My stomach can’t take heavy cream, did you ever use whole milk to see how it came out? I’m sure not as thick , but any other suggestions? 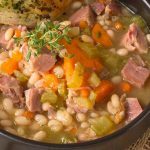 Using whole milk can work but you will probably have to thicken the gravy with a thickening agent like cornstarch or a flour slurry. 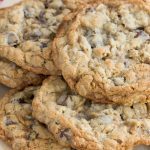 I use ground turkey and substituted Coconut cream, I’ve made it so many times…family favorite…thank you! You could possibly try sour cream (like stroganoff) or lite sour cream. It would give it the richness that heavy cream would, and thicken it a little too. Worth a shot! 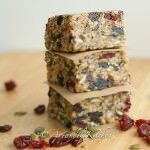 Would I be able to freeze this recipe? Hi Danielle, this recipe should freeze well.